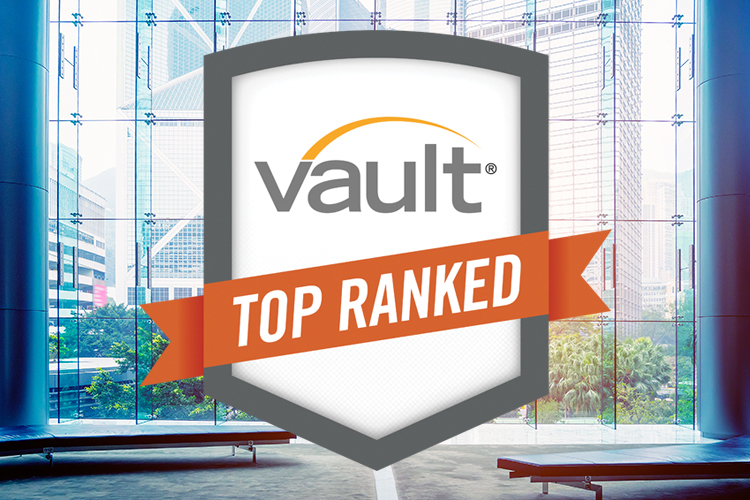 Vault has released its ranking of the 20 Best Midsize Law Firms to Work For and Lightfoot, Franklin & White tops the list again after, besting two-time champion Nutter, McClennen & Fish last year. Lightfoot earned the ranking through high ratings in Vault’s numerous Midsize Quality of Life categories, including ranking as the top firm in Satisfaction, Firm Culture, and Quality of Work. Nutter does earn the No. 1 spot in Vault’s new midsize Pro Bono ranking, while Susman Godfrey tops the new ranking for Selectivity. Desmarais ranks highest in Compensation for the third straight year, Bookoff McAndrews repeats as the No. 1 firm for Diversity, and Nelson Hardiman is the new top firm for Hours. The Best Midsize Firms to Work For rankings are derived from Vault’s Law Firm Associate Survey, in which associates at midsize firms—those with approximately 150 attorneys or fewer—rated and commented on various aspects of their work life. The rankings were calculated using a formula that weighs associate ratings in eleven different areas: Overall Satisfaction (25%); Firm Culture (10%); Hours (10%); Compensation (10%); Quality of Work (10%); Informal Training, Mentoring & Sponsorship (10%); Business Outlook (5%); Career Outlook (5%); Associate/Partner Relations (5%); Leadership Transparency (5%); and Formal Training (5%). Vault is excited to unveil a new ranking of the 15 Best Midsize Law Firms in New York, and Pryor Cashman tops the inaugural list. This new ranking highlights the firms doing BigLaw quality work in the largest legal market in the country, but with a smaller legal team. Midsize firms can offer associates a better culture and earlier responsibility, while not sacrificing the quality of work and clients found at larger firms. While some of the firms ranked here are specialized practices—like the No. 2-ranked firm, litigation-focused Kobre & Kim—others are full-service firms, with attorneys who work in a broad spectrum of practice areas, like Pryor Cashman. To determine this list, Vault asked associates in New York at both large and midsize firms to vote for the top midsize firms in the city. Associates were able to vote for up to three firms but were not permitted to vote for their own firm. Vault then ranked the firms by the total percentage of votes received. 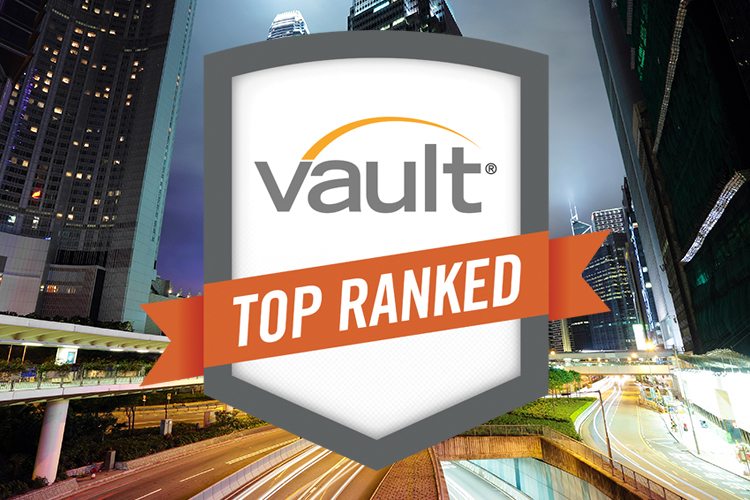 Today Vault also releases its fourth annual Top 150 Under 150 list of the leading small and midsized firms with 150 or fewer attorneys. To determine the Top 150 Under 150, we first developed a list of the best-known and most sought-after U.S. firms with fewer than 150 attorneys. 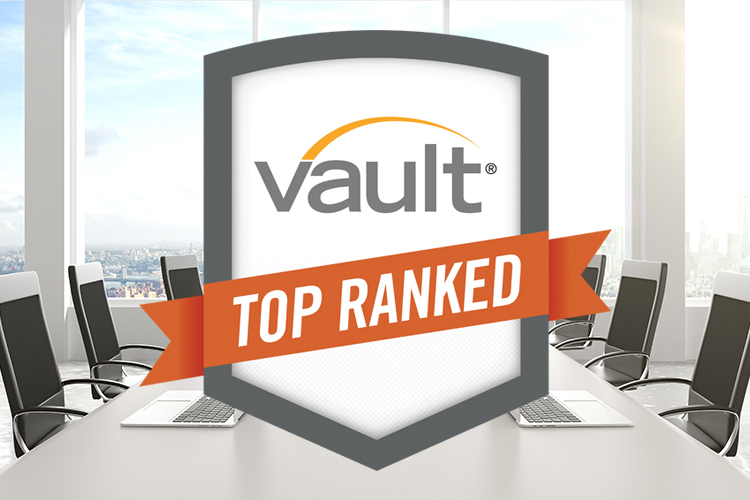 Our editorial and research teams pored through Vault survey data, news stories, trade journals and other legal publications; spoke with lawyers in the field and reviewed other published rankings. Vault editors also assessed each firm for prestige, quality of life and professional growth opportunities, and then narrowed down the results to come up with a list of 150 law firms known for providing top-notch service and delivering big results. View all Vault Midsize Law Firm Quality of Life Rankings, Best Midsize Firms in New York, and the Top 150 Under 150. 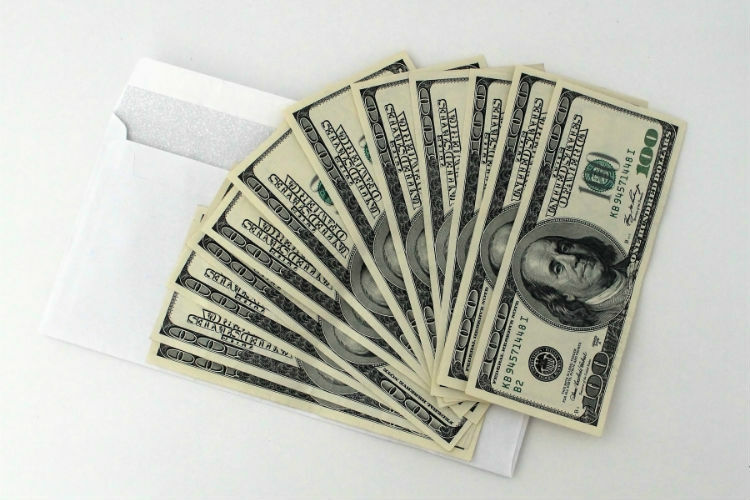 BigLaw to $190K—Who? What? When? Where? Why?